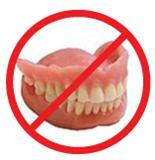 Today’s advanced dental technology has solved the issue of annoying loose-fitting dentures. Instead of relying on your tongue, a weak suction, and some dental adhesive to keep false teeth in place, dental implants can anchor full or partial dentures. These advanced dentures are secure enough to allow the wearer to eat an apple, chew a thick steak, or share a hearty laugh with confidence. If you are missing many teeth, most of your teeth or all of your teeth, then we invite you to learn more about revolutionary implant dentures. Implants can anchor either removable or fixed dentures. Implant Dentures are comfortable, functional, and attractive. You don’t have to suffer with old fashioned dentures anymore. 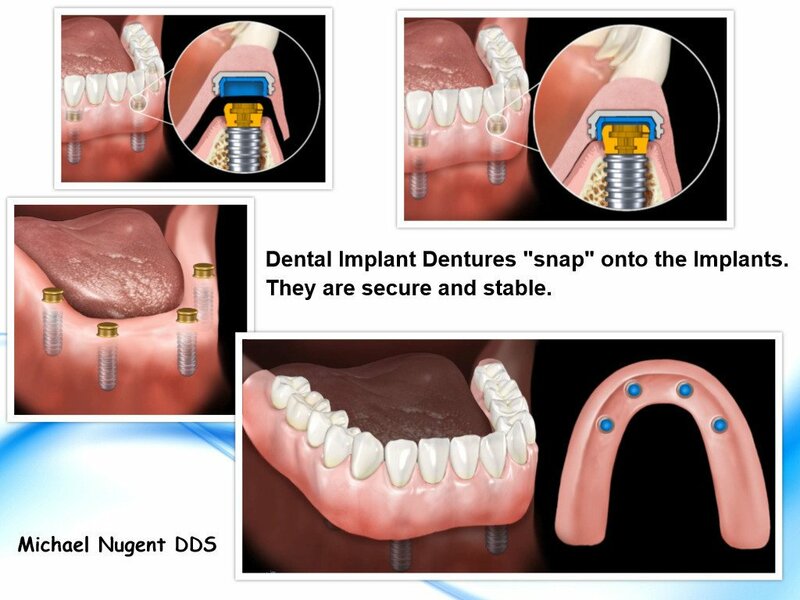 See how Dr. Nugent is changing lives with implant dentures. Visit our office at 3421 Burke Rd Ste A, Pasadena, Texas 77504. Or call us at 713-941-8261.